We are very excited to be hosting another complimentary informative seminar on Thursday, September 20th from 4-6pm. The seminar will be held at the Design & Promote offices at 1952 McDowell Rd. in Naperville. 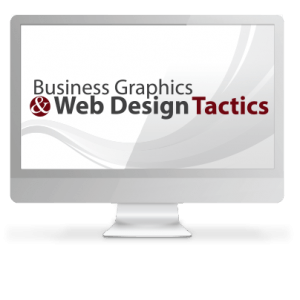 Busin ess Graphics & Web Design Tactics will teach you some very simple ways that you can improve your website yourself! Hosted by our very own Creative Director and long-time Senior Designer, Amber Tripp, you can expect to walk away from this seminar feeling confident in your own abilities and the future of your website. Very simple and very effective techniques that you can do yourself to transform your website into an effective source of lead generation. Space is Limited! Please Register Below!